This park was created from scrub-land and old allotments. It now boasts a wide range of habitats for plants, insects, birds, fish, and animals. 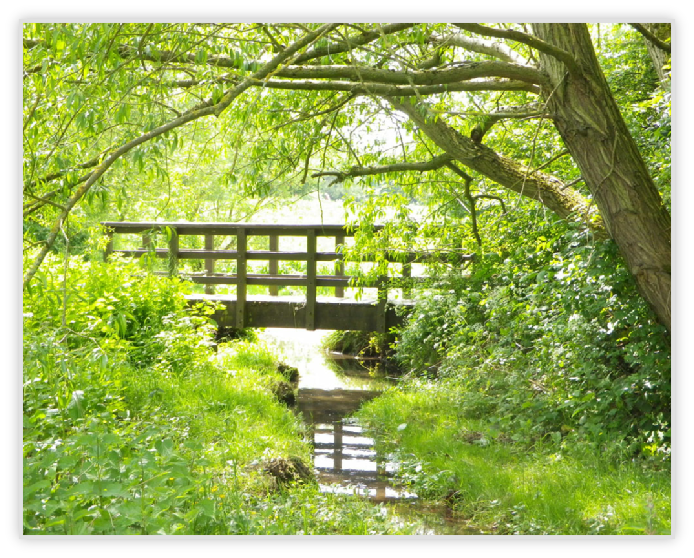 There is a pond and marshy ground where the Cuttle Brook runs through, a number of areas of meadow wildflowers, old and new woodland, besides open fields for picnics, kicking a ball around, woods for den building, paths for walking dogs, and a childrens play area. The park has been given Local Nature Reserve status and Derbyshire Wildlife Trust (DWT) have produced a management plan for looking after it. The mgt plan is being updated in 2016 with proposals for more wildlife areas - ponds, reed beds, wildflower areas, etc. 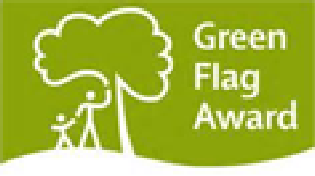 In July 2015 the park received a Green Flag Award for the quality of the amenity green space. FOLPs meet on the first Saturday of each month at 10am for an hour and an half for a working party to clear brambles, sow wildflowers, pick litter, or whatever needs doing within our abilities. You are very welcome to join us. We usually meet near the pond. Planting of tree belts and woodland areas has been part of the park’s development from the start. The latest area planted up in December 2014 with tree whips (seedlings) from the council Parks Dept and help with planting from pupils and staff from Gayton School was in the top field near Blagreaves Lane. We were supplied with 320/253/133 whips in 12/7 different species of native tree. The woodland is developing well.